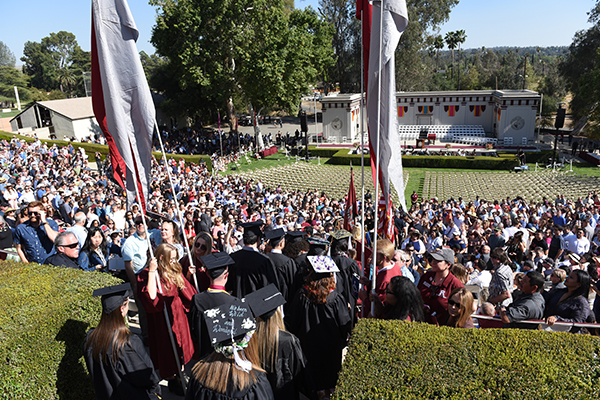 The University of Redlands proudly graduated more than 1,670 undergraduate and graduate students at its 109th Commencement ceremonies, April 19 to 21, 2018, at the Alumni Greek Theatre on the Redlands, California campus. Enjoy the slideshow of images from the three days of festivities. 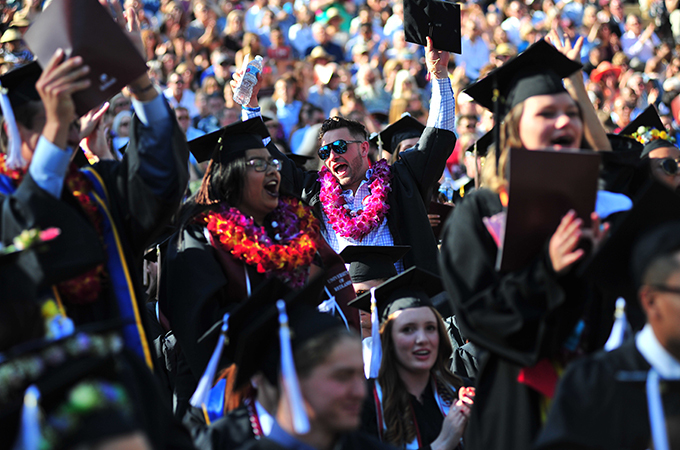 For additional information on University of Redlands programs, see the University’s home page, or web pages for the College of Arts and Sciences, School of Music, Johnston Center for Integrative Studies, School of Education, or School of Business.